Quickly, conveniently upscale menu applications with our Chef Xpress line. 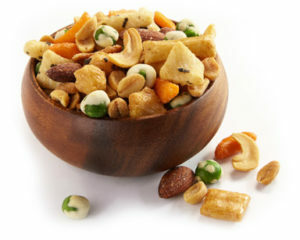 It’s home to a wide range of sweet and savory coated nuts in whole, halved and slivered formats. 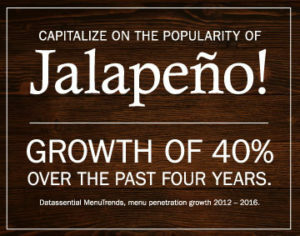 Visit our Resources page for additional market and flavor trends.